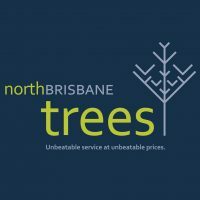 Though a newly established (2008) Arboricultural services company based in the Redland City area of South East Queensland, we have a wealth of knowledge of the arboricultural industry with over 20 years experience of working within the trade. This experience covers work practises in the UK, Europe, New Zealand and Australia. 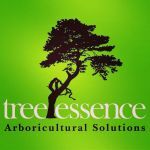 We provide a comprehensive practical arboricultural service in all aspects of urban forestry from small domestic work to large contracts in highly populated areas, previous experience includes urban development and Council tree contracts. 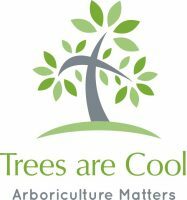 Work is always performed to Australian Standards with particular attention made to tree health care, future area aesthetics and environmental impact issues. 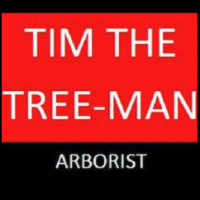 Our vision is: “To be a leading organisation in the provision of arboricultural services, to be progressive in our outlook and to provide training, knowledge and exceptional service.” Our fully qualified arborist holds a National Diploma – Arboriculture (UK) and Certificate V – Arboriculture (Aus) and is able to provide his considerable knowledge and experience. No job is too large or too small. 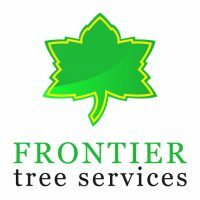 Whether you are a homeowner, commercial organisation or a local authority, Family Tree care is able to cater for all your arboricultural needs.